Despite the drought and other challenges experienced by the city last year, 2.6 million international passengers were recorded by Cape Town International Airport representing a 9.6% growth from 2017. “This growth came from long-haul carriers from outside the Southern African region and the uptick bodes well for the local economy,” mayoral committee member for economic opportunities and asset management, Alderman James Vos said. Overall passenger numbers grew from 10 693 063 in 2017 to 10 777 524 in 2018, equating to an increase of 84 000 additional passengers passing through the airport, at a growth rate of 0.8%. There was a slight decline of 1.4% in domestic passengers for the year. In the month of December 2018, international passenger numbers grew by 3.7%, while domestic passenger numbers declined by 0.8%, year-on-year. 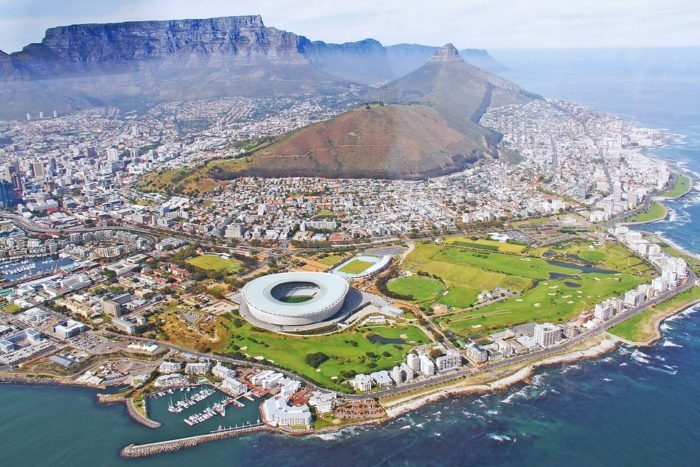 “The City of Cape Town is delighted at the growth in international passenger numbers for 2018. The busy peak season and tourism growth to the region is encouraging in terms of sustainability, especially following what has been a challenging time for the tourism sector. More visitors mean increased benefits for the city and its residents,” Vos said.